Hello rock star! I’m writing this letter to share my feelings with you, so I’m going to dive right into what’s in my heart. I feel frustrated that people assume “you’ve got it made” because you’re at home with your children. 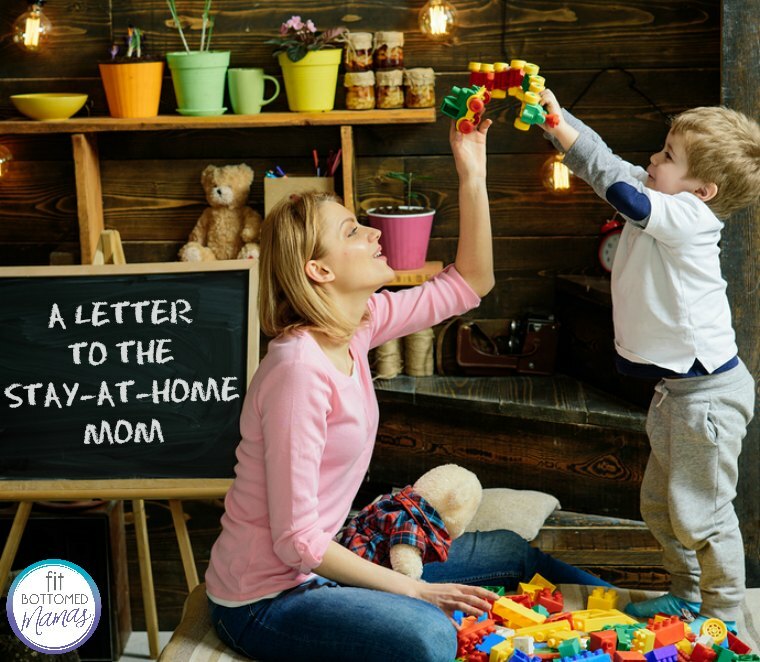 I understand your daily predicament … the constant seesawing between loving to be your child’s primary caregiver and experiencing high levels of mommy-guilt because you want at least a week away from your children. May I reassure you of something? You are not a bad mother for having emotions, nerves, hormones, and needs. You are simply human like the rest of us, and I trust that you’re doing your best. I also want to share with you that I’m sad when you feel unappreciated. You are the captain of your ship, the queen of your castle, and one who is not afraid to get down and dirty when necessary. That type of leadership is priceless. I need to get something off my chest. I worry that once my stay-at-home mom term ends — when my kids are independent and don’t need Mom at home all the time — I won’t know what to do with myself. Do I then go back to school, work, write a book, read a bunch of books? Will I be lost? Do you ask yourself some (or all) of these questions? I, too, need your support. Lastly, I love the detail you put into taking care of your family. In case no one has told you, I appreciate the way you flip everyone’s socks right side out after (or before) washing them, how you make sure to put other people’s shoes away so that no one trips over them, or the way you make your imagination work hard to create a bedtime story to avoid a tantrum. You are amazing. You are loved and supported. You are adequate.